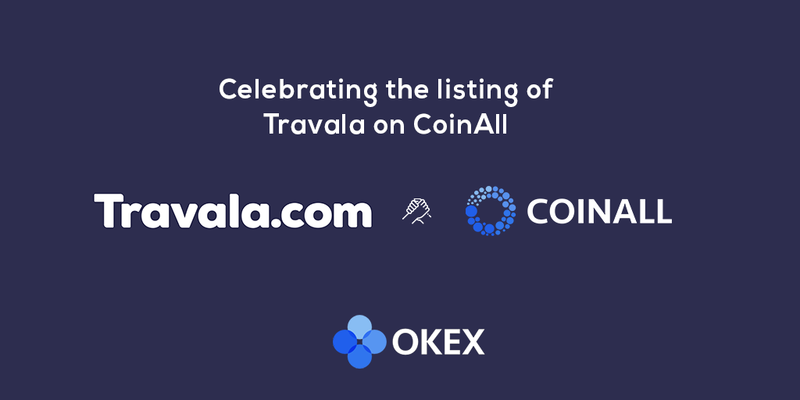 To celebrate the listing of Travala on CoinAll.com, users can get rewarded for depositing and trading AVA! During the promotional period, top 400 users in net purchase amount of AVA (purchase – sell) with ≥3000 AVA of net purchase can get 300-500 randomly. 1. To prevent price fluctuation, your AVA rewards will be distributed in 3 parts on the 3rd, 5th, and 7th day after the promotional period ends. 2. You may check your rewards in Account – Wallet – My Wallet. 3. Sub-accounts are not eligible to these promotions. 4. CoinAll reserves the right to disqualify accounts and confiscate the prize for cheating behaviors such as malicious transactions and multiple registrations. 5. CoinAll reserves the right of final decision in case of disputes. CoinAll is a direct partner with OKEX.com. If you sign up for an account on CoinAll you will see that it uses the OKEX signup process and also creates an account for you on OKEX. It is fully linked. CoinAll is an incubation exchange for projects to develop and grow before making the transition to OKEX top tier exchange.